The soil is a nutritious and protective incubator for plants and crops. There is a reason for the nickname, “Mother Earth.” Soil fixes root systems into place; serves as a conduit for both oxygen and water, and insulates roots from extremes in heat and cold. It is not limitless nor is it invulnerable. There are steps on how to build an aeroponic system below. Compaction, erosion, and loss of nourishing elements are only a few afflictions visited upon the land. This is why alternative ways of raising plants and vegetables help to conserve soil, improve the food supply and utilize the roots. An aeroponic system is one such way to rest the earth’s crust. 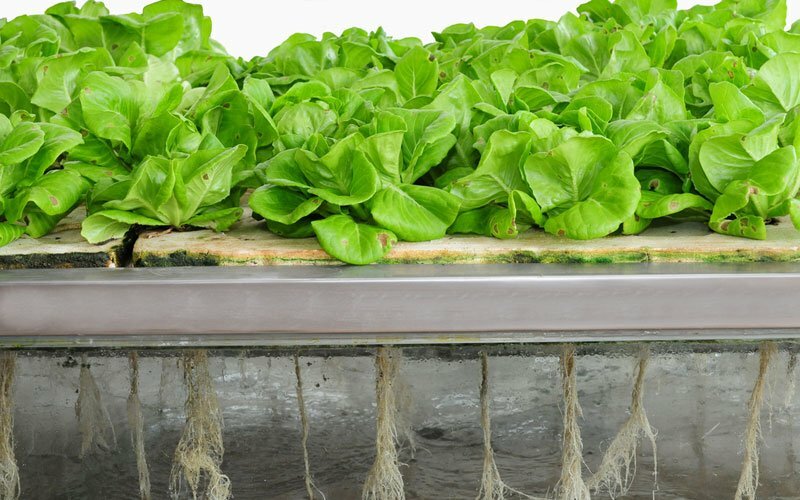 Aeroponic gardening is avoiding the use of soil or another medium such as those used for hydroponic farming by suspending seedlings in the air, feeding and hydrating them using periodic misting. Piping connects a tank with plant food solution to misters which, in turn, are programmed to feed and irrigate the vegetables at pre-set frequencies. Here’s how to grow aeroponics in your own home. How to build an aeroponic system begins with selecting the most appropriate flora. Since root systems are suspended in the air while being fed and watered, plants can be raised 365 days a year. Still, certain vegetation lends itself to aeroponic environments. For instance, vine plants like tomatoes do not need to be started in trays or pots, to be transferred to a garden weeks later. Aeroponics allow the seedlings to mature much faster. Leafy greens ordinarily require copious amounts of water but—when grown aeroponically—actually require only a tenth of the usual amount. Also, herbs like mint, stinging nettle and ginger use up less space and much less labor in aeroponic units. The kind of pump needed when learning how to build an aeroponic system should yield water droplets of about 20 to 50 microns (one-millionth of a meter) in size. One option is to use a diaphragm pump that is made up of two chambers alternately expelling and receiving fluid. This is known as positive displacement. Another choice is the reverse osmosis booster pump. Either way, the pump should push out the plant food solution at a rate of 80 pounds per square inch (psi) to arrive at the necessary droplet micron range. This assures the gardener that the plants are adequately fed. Learning how to build an aeroponic system teaches a planter the importance of not overworking the pump. 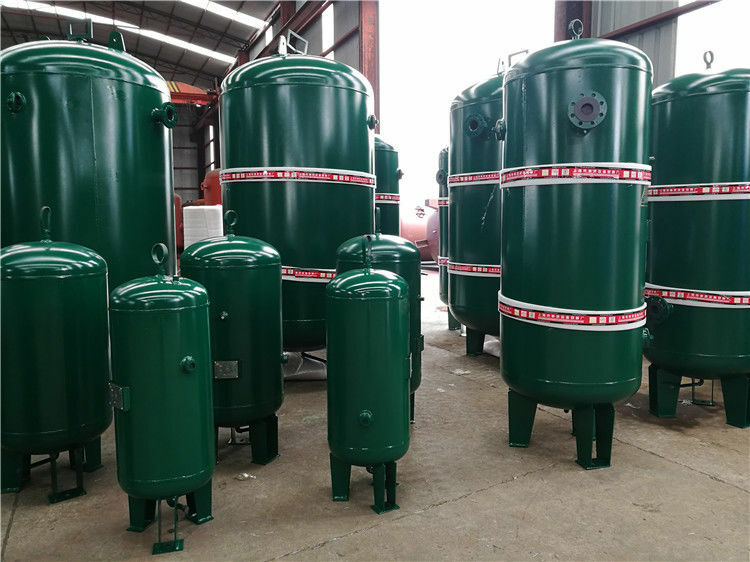 The accumulator tank is lined with a rubber sac that grows and shrinks according to the proportion of water to air pressure. When the pump fills the tank with water, it will stop and let the tank’s air pressure assume the burden of moving the water. Using the accumulator pump as an intermediary between the pump and the mist heads allows for more consistent rates of pressure and, as a result, droplet size. Larger tanks may hold more nutrient solution, but an oversized tank may cause the solution to stagnate and degrade in quality. Make sure to pick the right size for the system. A word of caution: never use an accumulator tank that lacks a pressure release valve. Run piping to an enclosed container where the root systems rest. No gardener wants to waterlog or overfeed the plants. Regulating the mist in volume and frequency is the work of the shut-off valve. Plugged into an electric timer, the shut-off valve limits the misting, so the root systems remain at 100 percent humidity without getting soaked. One rule of thumb is to set the timer to release three to five seconds of mist every five minutes. Of course, different plant species have different optimal requirements. The shut-off valve and timer work very much on the same principle as an automatic sprinkler except that applications are much smaller in scope and duration. Building an aeroponic system successfully rests on understanding these components. While some pumps are manufactured with pressure switches as part of the assembly, others need the switch to be connected. Most new switches have terminals marked so that hooking them up to a pump is relatively easy. This component senses when the pressure in the line falls too low and responds by sending an electrical current to the pump. When pressure rises to its set point, the switch turns off the electricity, and the pump ceases activity. Many pressure switches are pre-set to 80 psi by the manufacturer but knowing how to change their settings is an important skill in knowing how to build an aeroponic system. 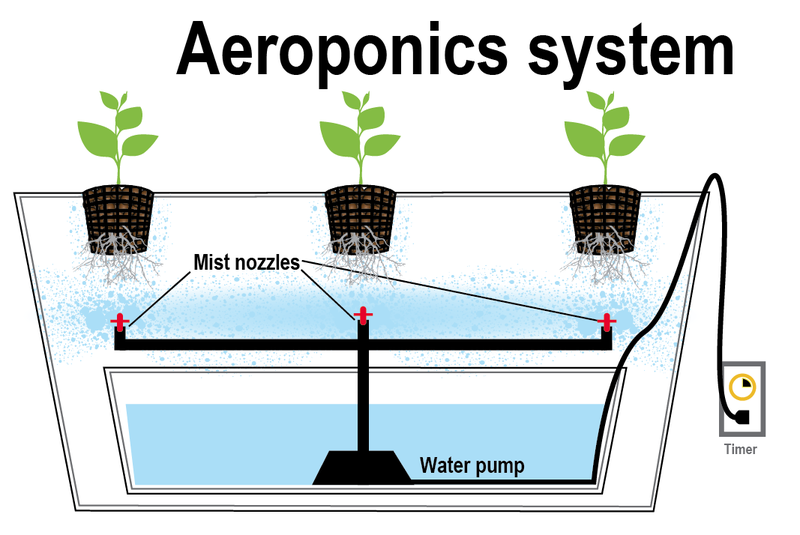 The governing principle of understanding how to build an aeroponic system is atomization, i.e., pumping fluid through nozzles at a high rate of pressure. For the droplet size and psi appropriate for this system, many prefer misters with a full-cone nozzle pattern. Characteristic of full-cone nozzles are medium-to-large droplets, a round spray pattern and high velocity misting. Care should be taken to monitor the misting since high-speed nozzles run the risk of damaging root hairs. Inserting a fine mesh filter into the piping will prevent nozzles from clogging. Jet nozzles with orifices of .025 inches in diameter work well for desired droplet size and misting rate. Nozzles are attached to drilled holes in the piping. Vertical aeroponic growing systems allow you to maximize space because the roots are suspended. Aeroponic growing systems utilize fewer resources such as water and energy. Lastly, aeroponics grows systems allow you to easily change old plants to new ones. Discovering how to build an aeroponic system can open a whole new world for passionate vegetable growers. As noted above, however, atomization of the plants must be measured and proportional for excellent results. Droplet size, psi, frequency, and spacing are all crucial variables in aeroponic farming. Aeroponic technology is indeed worth the try. That said, gardeners can have abundant produce while conserving the soil if they invest in the right aeroponic infrastructure. Hey Buddy!, I found this information for you: "Simple DIY – How to Build an Aeroponic System". Here is the website link: https://backtofarm.com/how-to-build-an-aeroponic-system/. Thank you.